I do NOT have a green thumb. I have tried many a times to grow a garden and it normally ends in a mess of dried up dirt, weeds, or dead. I planted a bunch of Spring flowers a few weekends ago and (much to my surprise) they are not dead yet! WOO!! Point Kristen! Spring is in full bloom here in Texas. The blue bonnets look beautiful, there are wild flowers growing on the side of the highways, and the birds are chirping. Well, next week is a short week for us as we have Good Friday off and we have our “family day” and Spring program on Thursday. 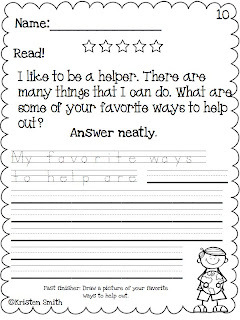 Instead of curriculum next week, I am going to focus on some of the spelling patterns my kids need help with. 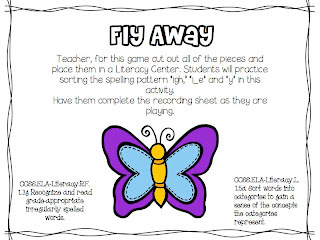 I made a quick long I spelling sort for my guys to use during Word Work and Literacy Centers. Yup, it’s even aligned to the CC. 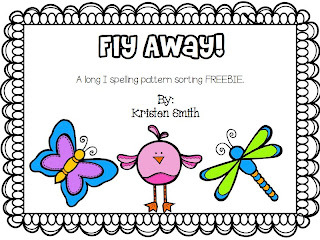 If your students need help with this spelling pattern, grab it for FREE by clicking on any of the pictures. 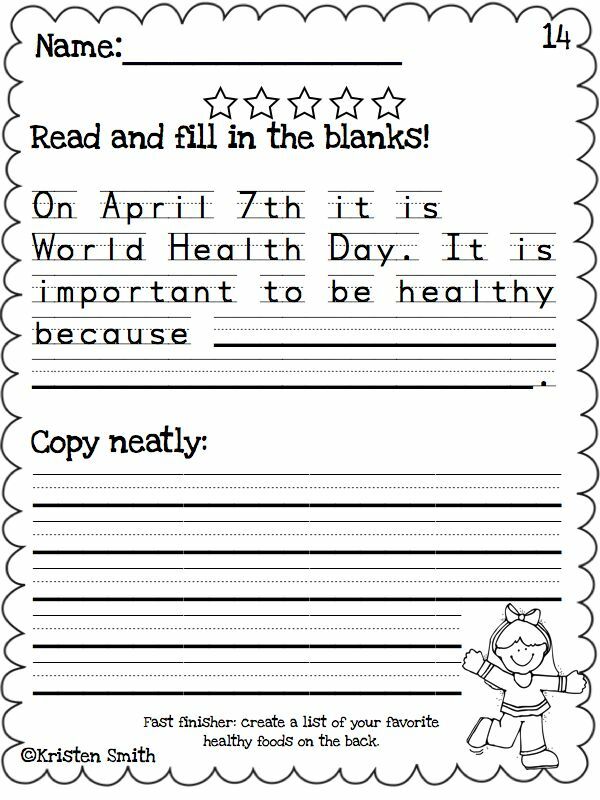 We also will continue to work on our “ou” and “ow” words during this short week. Most of us rocked the spelling test but a few of mine could use some continued practice. You can grab that FREEBIE here. 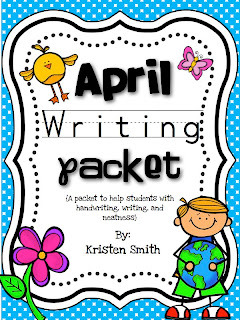 In other news, my April Writing Pack is finished!! Here’s a sneak peak at it! If you download the preview, you will get these three pages for free! 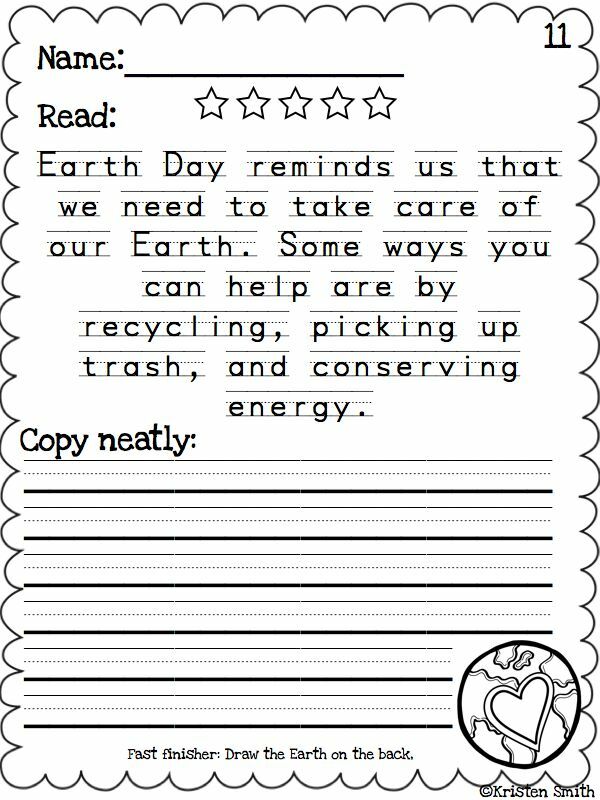 This packet focuses on Earth Day, life cycles and all things spring and April! 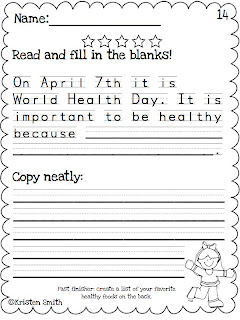 This is a great way to encourage those students who need help with handwriting or those who need an incentive to write neatly again. 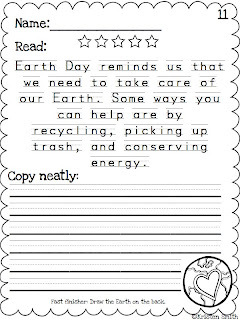 The packet also helps students generate sentences and tell stories. 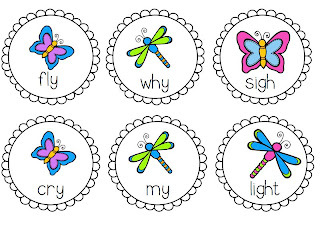 We have been working on y as a vowel and -igh so this is perfect…and adorable!!! I pinned it too! Thank you! I’m not a teacher, I’m just a mom but I love your blog! The teaching kids to read post was specially interesting to me. 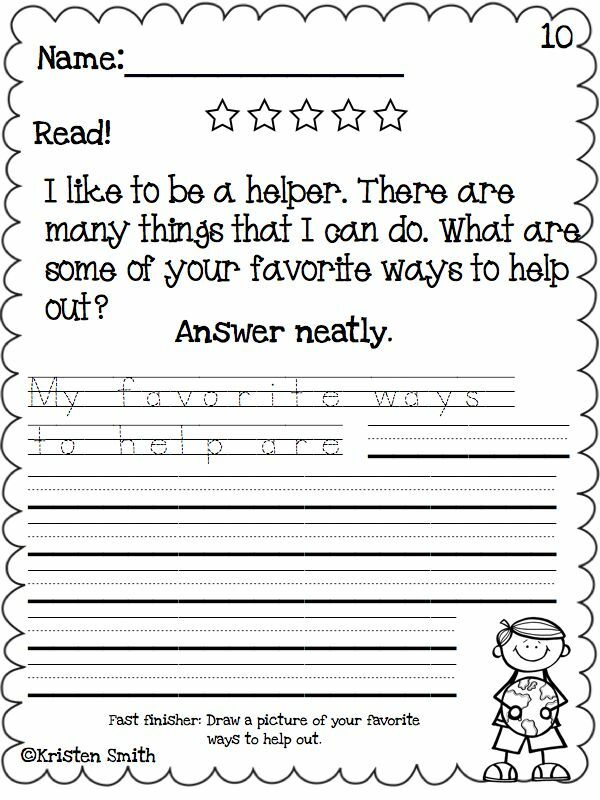 I try to help my kids at home as much as possible and support their teachers by reinforcing what they are learning at home. 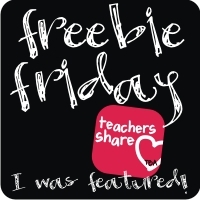 Freebies like yours help me do that! Thanks!